DeLena Ciamacco: The Real Estate Expert: NEW LISTING IN HEBRON! PERFECT FOR YOUR DREAM FARM! 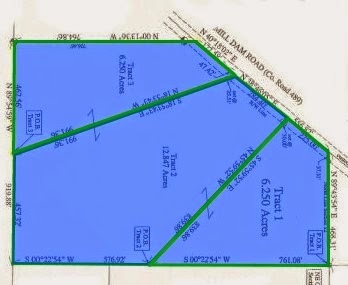 6+ acre lot available for exclusive home site. Gas & electric are available (Buyer to pay tap fees). Lakewood Schools! Only $68,125! Call DeLena today!